Debbie R White CPA, Inc. Welcome to Debbie R White CPA, Inc. Welcome! You've come to the right place for all your accounting needs. At Debbie R. White CPA, Inc. we will give you the attention and personal service you will come to expect and enjoy. 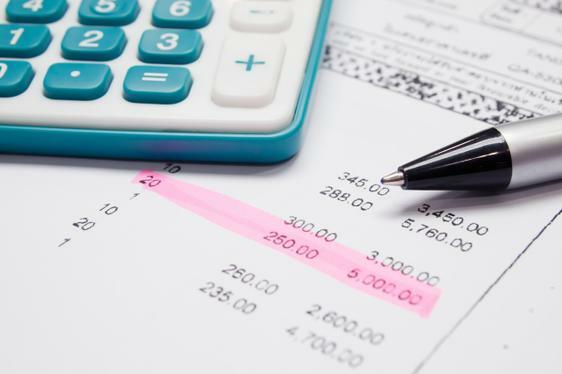 We offer the best in accounting services, from personal and corporate tax return preparation, to full service accounting services, including: Financial Statement preparation; Payroll processing; Accounts Receivable; Accounts Payroll; and Oil and Gas Accounting. For thirty years businesses and individuals have trusted Debbie R White CPA, Inc. in Oklahoma City. Let us put our experience to work for you! See our Links page for other important tax forms, updates, and websites.